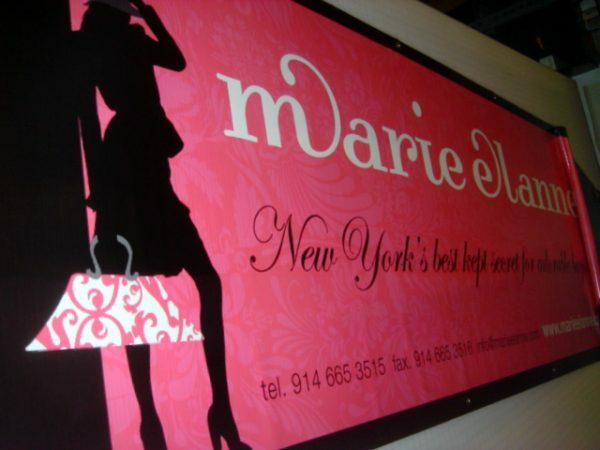 We make Vinyl Banners that last many weeks or Months outdoor. 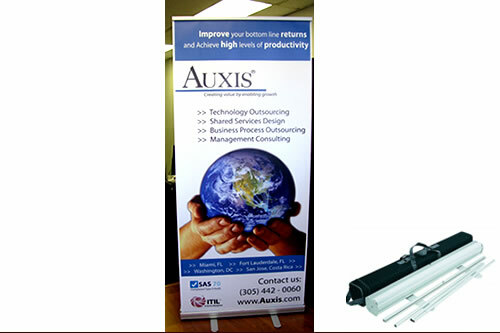 Our Banners come with grommets every 2 feet so you can hang them easy and secured. We print with eco-friendly inks friendly to the environment. We are Fast Sign Printing Service for Signs and Banners. 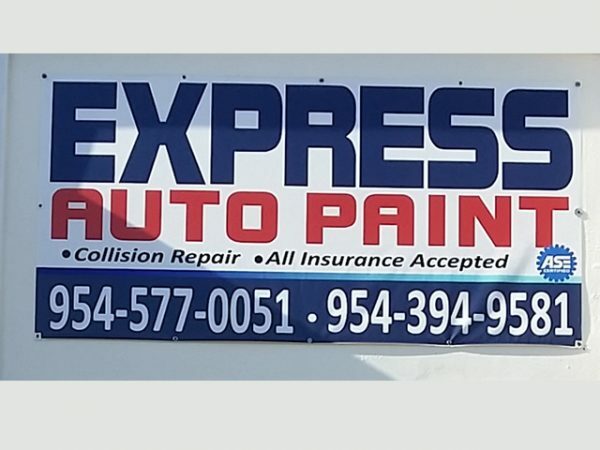 In Florida, there are hundreds of Signs Shop businesses and what they have in common is their turnaround time, days or weeks to have your custom Signs and Banner printed, but at QuickSigns we pride of our professional friendly and Quick Turnaround Printing Service, whether it is a Banner, Signs or Lettering, we move fast to help you cover those last minute signage requirements. 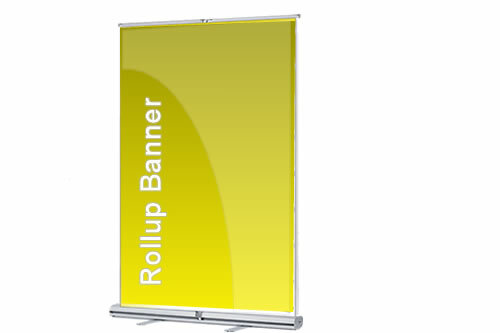 Printing a Banner might be a no-brainer decision for many business owners, but we can assure you that there is a difference between those hard to believe Cheap banner prices and our Quick Signs Cheap Banners. 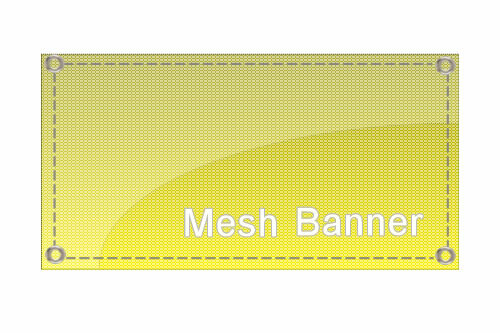 Super Cheap banners are made of very thin disposable material and non-UV resistant inks, the layout would come from a template, they will get dents everywhere you touch them or bend them, the result will definitely disclose the budget you paid. If you need a one-day Exposure banner and quality would not be an issue, we recommend you the cheapest banners you can get Online, but if you want to attract customer’s attention and bring traffic to your location, Quick Signs delivers nice quality Banner Signs at a very competitive low Price. We are located in South Florida, but our service works at the same speed if you are in Orlando, Tallahassee, or the keys, our signs, and Banners are shipped out fast, and normally get next day anywhere in Florida. 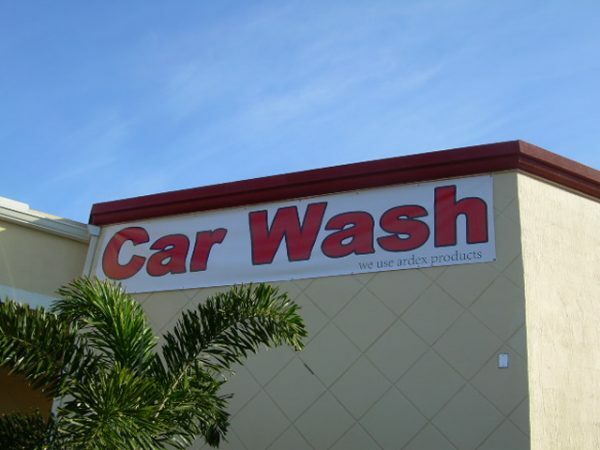 If you are Searching for a local Banner Printing Service close to Fort Lauderdale, Weston, Coral Springs, Hollywood, Miami or anywhere in South Florida you can pick them up, if you are anywhere out of South Florida Quick Signs will ship out those signs super fast. Our prices are competitive compared to other Local Sign Shops or Online Sign providers. At Quick Signs & Banners you can call and talk to a live person, that is knowledgeable of the Signs Products and will guide you to choose the signage products your are looking for. Visit Our Custom Banners Shop !